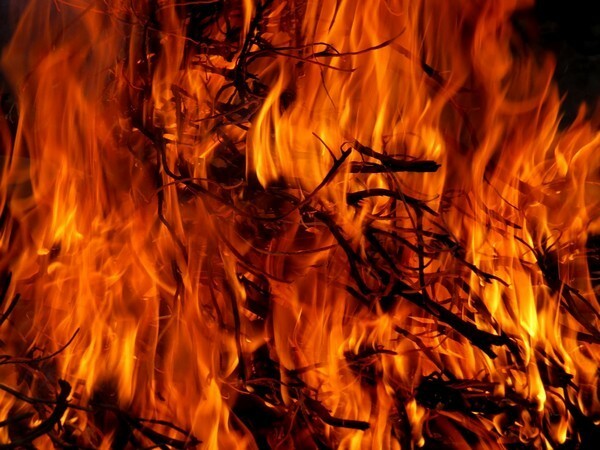 Gurugram (Haryana) [India], Apr 15 (ANI): A massive fire broke out in a godown after a CNG fitted car parked in the premises exploded, killing one person and injuring five others. Islamabad [Pakistan], Apr 12 (ANI): One civilian was killed, while ten others suffered injuries in a blast that took place in Balochistan's Chaman area on Friday evening, the local police said. 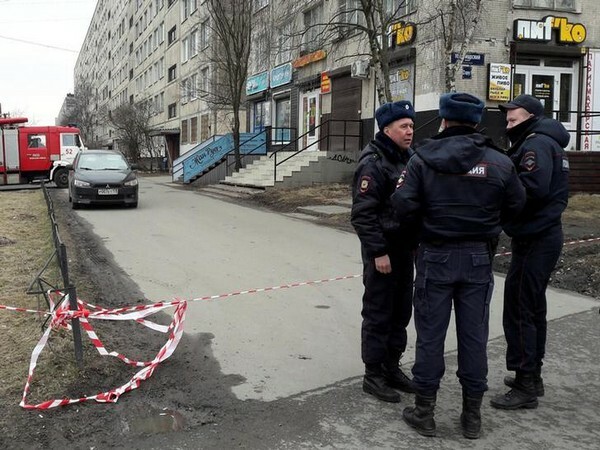 Moscow [Russia], April 2 (ANI): At least four cadets were injured when a blast occurred at A F Mozhaysky's Military-Space Academy in St. Petersburg on Tuesday. 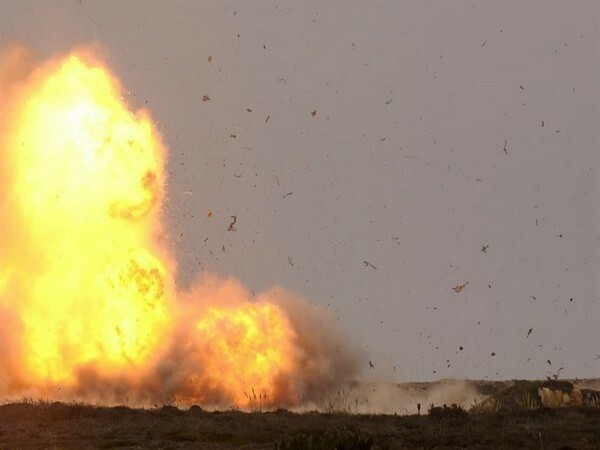 Shandong [China], Mar 30 (ANI): Five people were killed while three were injured after an explosion at a perlite factory in Qingzhou here on Friday night, according to Chinese state media. 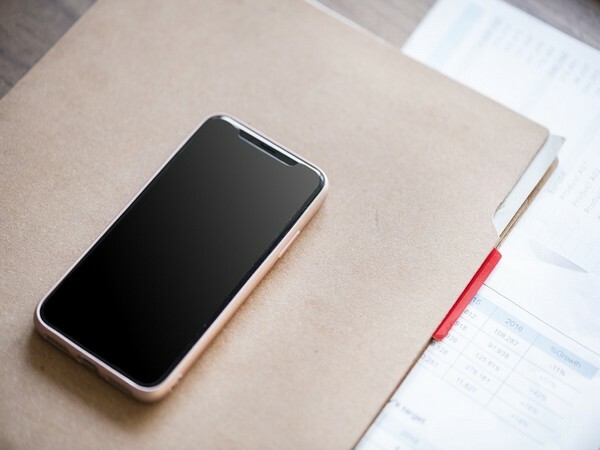 Hyderabad (Telangana) [India] March 27 (ANI): Oppo India on Wednesday said it is looking into the explosion of its smartphone in Hyderabad while reaffirming that customer safety is of "paramount importance" to the firm. 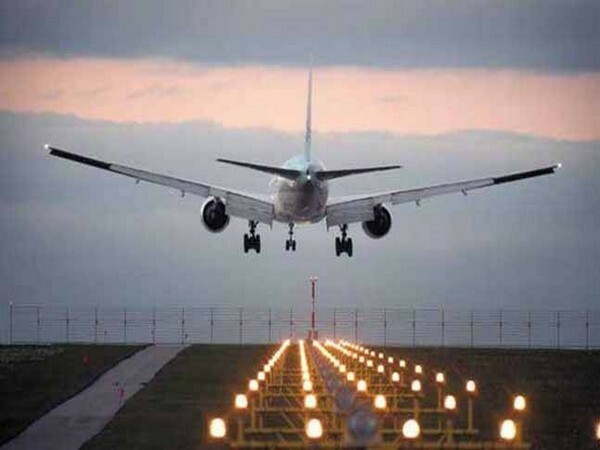 Multan [Pakistan], Mar 25 (ANI): Pakistan media, on Monday, alleged that roads leading to Multan Airport were put on lockdown and flights were suspended after reports of firing and explosions. Jiangsu Province [China], Mar 22 (ANI): The death toll in an explosion that took place at Chenjiagang Tianjiayi chemical plant here on Thursday afternoon rose to 47, South China Morning Post (SCMP) reported on Friday. 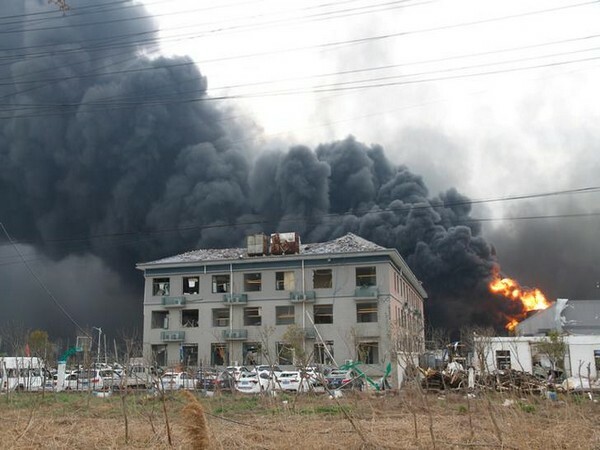 Jiangsu province [China], Mar 21 (ANI): An explosion that took place at Chenjiagang Tianjiayi chemical plant here on Thursday afternoon killed six people and injured 30. 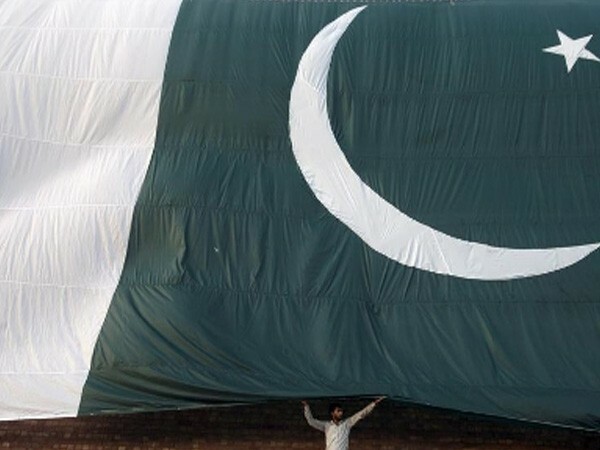 Dasht (Balochistan) [Pakistan], Mar 21 (ANI): A convoy of Pakistan army came under a deadly ambush in Dasht region of Balochistan on Thursday, when the troops were on their way to carry out a search operation in the area.